Our first zoom for portrait and low-light work is the DX 17-55mm f2.8G. As a DX model, this will only work on DX bodies, where it delivers an equivalent focal length of 26-83mm – ideal for capturing group shots and single portraits. The f2.8 aperture may not be as large as the primes above, but is still sufficient to deliver a nice blurred background, although sadly there’s no VR to iron-out any wobbles. 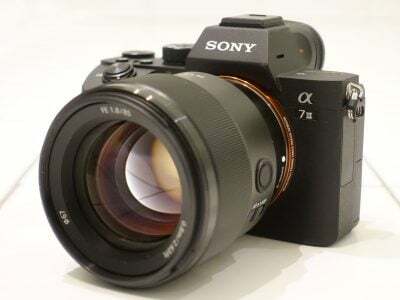 An ideal wedding lens for DX bodies.